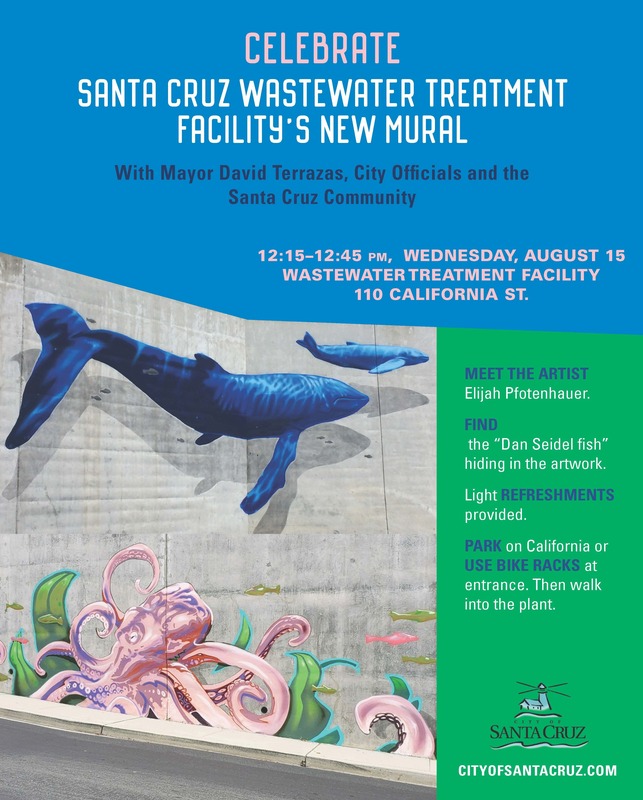 Join the City of Santa Cruz, Mayor Terrazas and the Santa Cruz Arts Commission to celebrate the completion of multiple large-scale murals at the City's award-winning waste water treatment plant, by local artist Elijah Pfotenhauer! The celebration will be held Wednesday, August 15th from 12:15pm - 12:45pm. 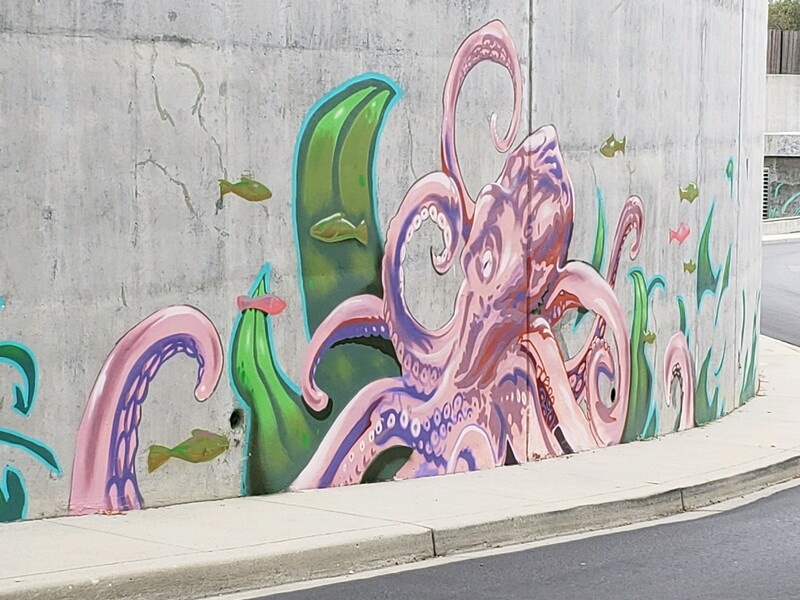 The murals feature ocean and estuary animals including coho, blue whales, a giant red octopus, egrets and more! Both whimsical and impressive, the murals will surely delight Rail Trail users and those visiting the wastewater treatment plant. The entrance to the treatment plant is at the intersection of Bay and California streets, near La Barranca Park, and next to the soon-to-be constructed Rail Trail –a multi-use trail that will eventually connect Natural Bridges to the Harbor and beyond. Elijah Pfotenhauer was born in Santa Cruz, California. He studied art at Cabrillo College. 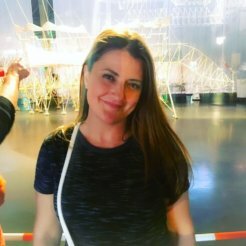 His works have been shown at a variety of galleries in the greater Bay Area including: The Hide Gallery, The Mill, Mama Buzz, and 4th Street Triumph. 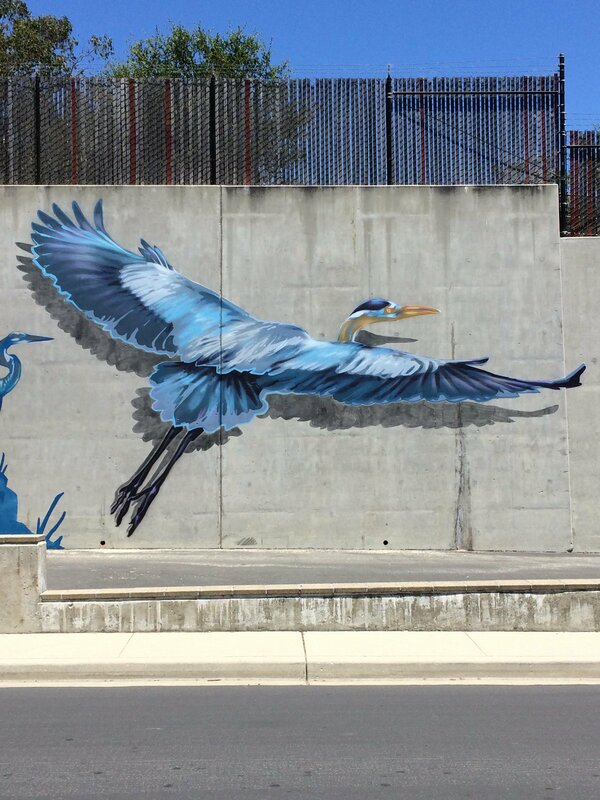 Elijah has also done a variety of murals around Santa Cruz County and Bay Area. Elijah personally utilizes painting and visual arts to engage and uplift the community. He believes that through the Arts, the public can actively participate in the transformation of society. 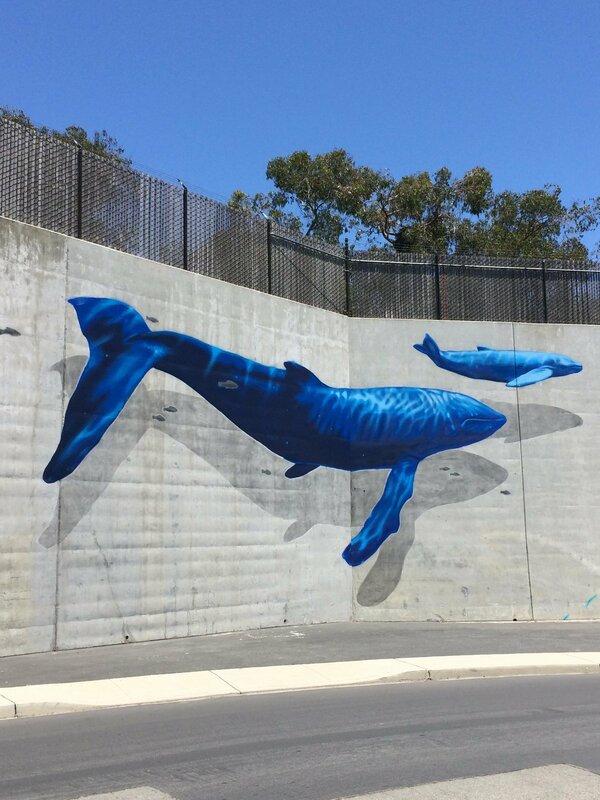 This project was approved by the Santa Cruz Arts Commission and funded through the City’s 1% for Art Program. Biking or walking to the event is strongly encouraged due to limited parking! Guests will be entered to receive a raffle prize and light refreshments will be provided.